Does your iMac need a RAM replacement or upgrade? Getting stuck with the mac pinwheel constantly while running your applications? Sounds like you may need a memory replaced or upgraded! 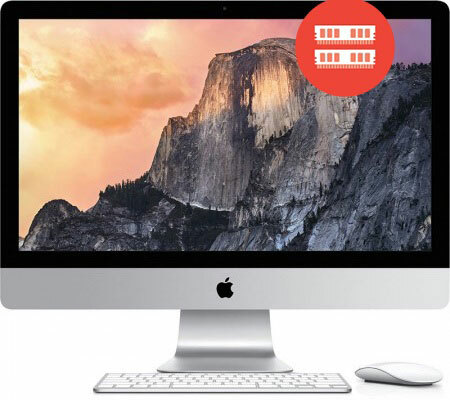 Stop by uBreakiFix today for a iMac memory upgrade/replacement service and your iMac will be operating again like new!